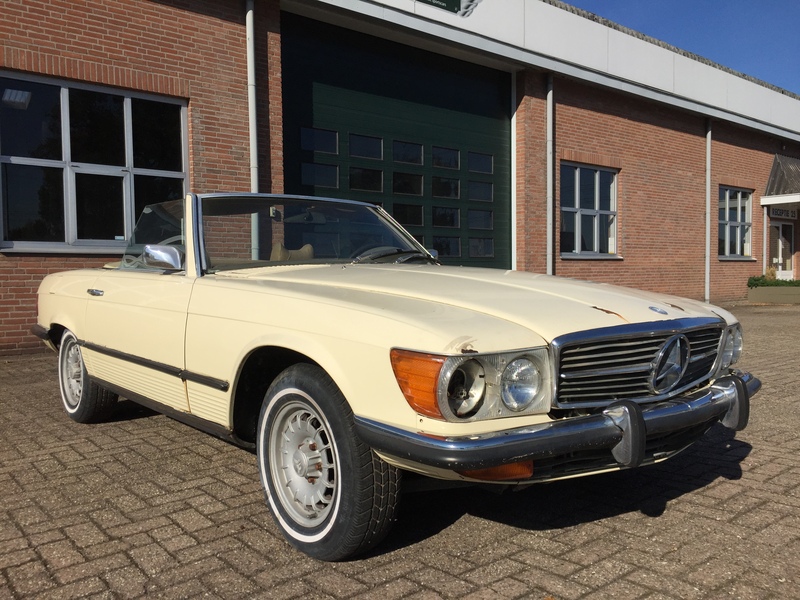 We bought this classic R107 series Mercedes-Benz 450SL in the US state of Alabama. 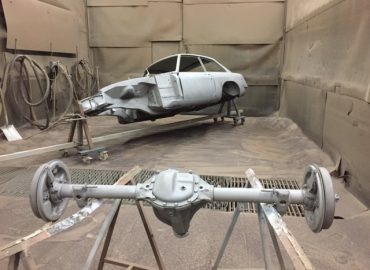 Having left the factory in rare Maple Yellow (606G Ahorngelb), the car was repainted cream white at some point in its history. Being a 1973 model, this classic Benz is equiped with attractive small bumpers and the less restricted early 4,5L V8 engine. 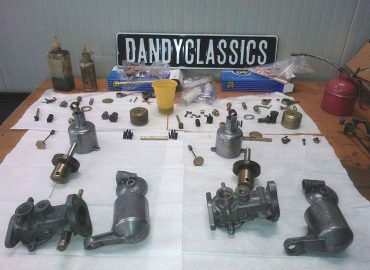 The car runs and drives, but will need to be restored. 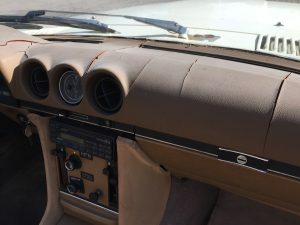 The body is in relatively good condition, but will need new repair panels in a few typical weak areas: both right hand floor panels, right hand floor support leg and front wing eyebrows are the most obvious candidates. Both sill panels and lower wing sections appear to be in solid condition. An interior refurbishment is needed. It has a cracked dashboard top and aged upholstery. The factory soft top cloth is still in good condition, but the plastic windows need to be replaced. Chrome bumpers are in good original condition. Original aluminium wheels with an extra set of classic steel wheel hubcaps in the boot.The bood lid lock was drilled out and needs to be replaced. The engine runs and the car shifts and drives, with good oil pressure. We expect the car to need an extensive maintenance check up on all technical systems at the very least. 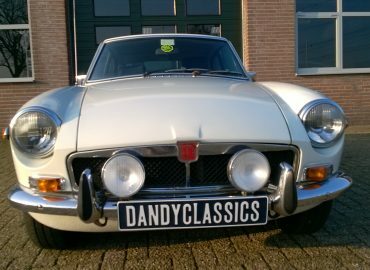 As the car did not have a title at time of purchase, it only has an EU import document (duties paid). It does have a VIN number report by EpicVIN, which we can send over to prospective buyers on request. Clean history, no records of theft, damage, flood or whatsoever. 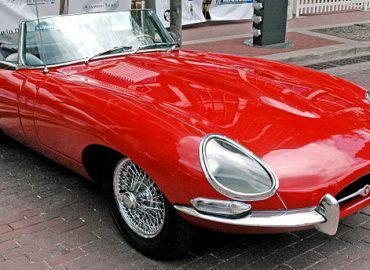 We will sell the car on a commercial invoice. 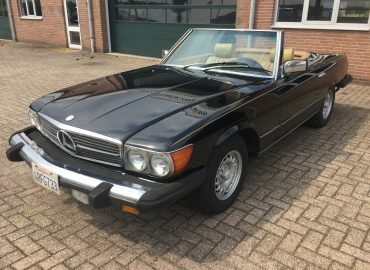 This 1973 Mercedes-Benz 450SL is available for inspection in our shop in Sint Anthonis, the Netherlands. Delivery throughout Europe can be arranged at extra costs.